Email with link to change password was sent. It may take a few minutes. Check your inbox. Why not give a chance? We offer a free plan without trial period. 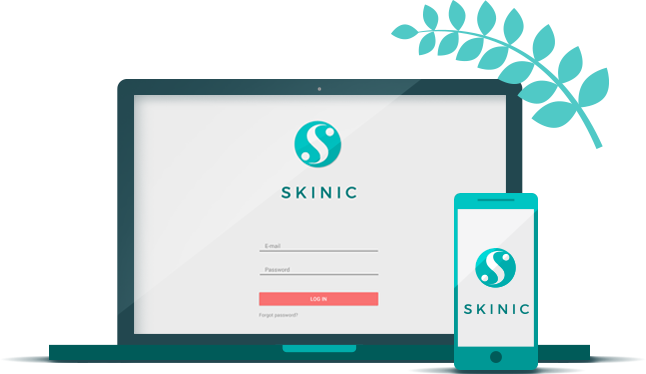 Work every day with Skinic without having to worry about the cost. Simplify your salon management today. No hidden costs. No credit card required.